Use the following links to locate and download viewers for file types you may find on the E-Verify website. All the links marked with asterisk ( * ) are External links. 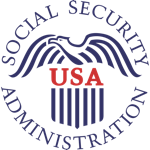 By clicking on these links, you will leave the E-Verify Website. 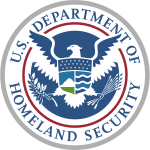 The Department of Homeland Security does not endorse and is not responsible for the content of the linked website. * (External link - see disclaimer above) Used to view files with the .pdf file extension. * (External link - see disclaimer above) Word, Excel Used to view files with the .doc or .xls file extensions.